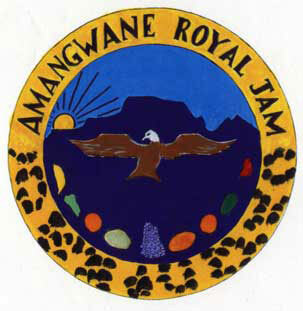 Children of Fire is assisting in a rural employment initiative with the ancient Amangwane nation. Thanks for assistance from Bowman Gilfillan attorneys with trademark registration. 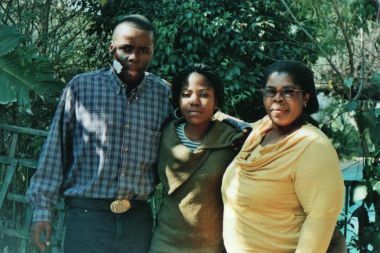 Obed Madu, Tristan Jones and Michael Wessels took shoes, lotions and other gifts to the King of the Amangwane in mid 2009; the needs among the rural poor seem unending.